The Lightcurve Development Team recently conducted an official AMA on the 18th of September. The Lisk AMA took place on Reddit, in the official thread of Lisk. Given the recent release of Core 1.0 questions about it had priority in the AMA. Lisk Magazine provides a summary of the main questions discussed, divided by argument. “Since February’s relaunch event the Lightcurve Science team have been working extensively to research a large number of protocol changes aimed at solving some of Lisk’s immediate challenges, forming a definitive tactical roadmap towards achieving Lisk’s SDK and sidechain concept. The roadmap is still kept private, until all aspects have been reviewed and confirmed. We have grouped our proposals into batches and intend to reveal them one batch at a time via an open-source repository. We will then be encouraging the community to participate in a discussion-based mailing list for receiving feedback and comments before we move forward implementation work. Each group will be broken into milestones and given a short-term deadline for the development team. The deadlines will be communicated on GitHub. The first batch of proposals will be released in the near future. The roadmap presented in November was based on overly optimistic estimations of the workflow, that unfortunately failed to capture the complexity of what we are building at Lightcurve. In summary, the roadmap is coming, but we are taking our time to do things professionally, and this is one big reason why it has taken a lot of effort and time to prepare. Our commitment runs deep and we are all very excited by the changes we will bring to the Lisk network. “Based on my own research, I believe the ideal consensus algorithm is yet to be designed. It’s likely that there will always remain a certain degree of subjectivity to what people think is “fair”. Our industry has a broader issue of consensus algorithms that require improvements and some are more centralised than others. Appropriate solutions will be developed as the the industry matures. “We are working on a proposal for a flexible, resilient and modular Lisk Core Architecture. We are close to open sourcing this proposal in our GitHub repo. Modular approach is the way to go for modern Blockchain architectures. It provides better scalability along with easy-to-extend interfaces. 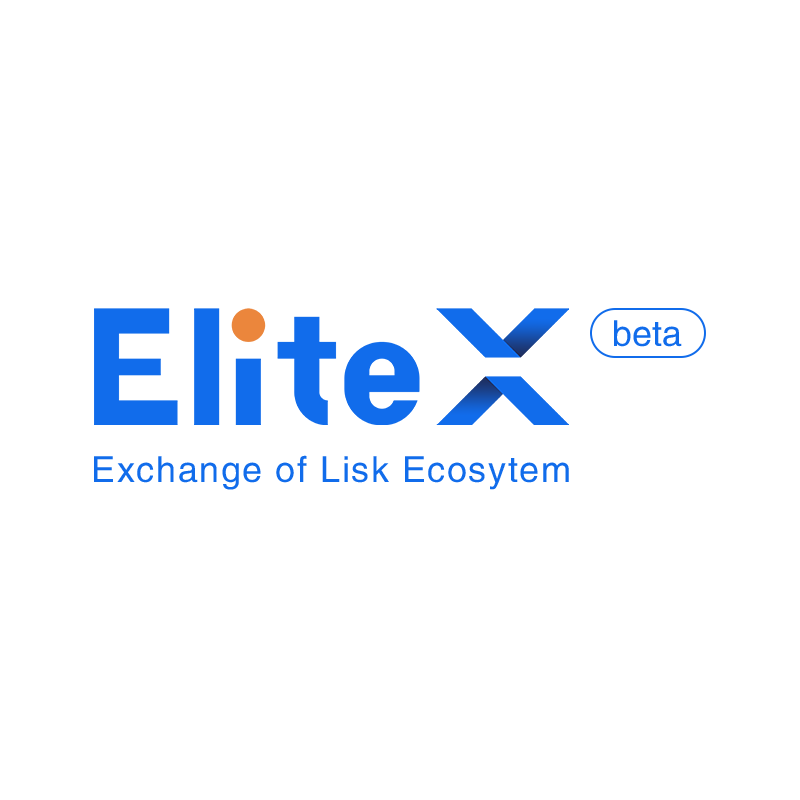 It introduces resilience on Lisk Core nodes by its unique multi-process support. Furthermore, it will separate the Lisk Core domains, which will speed up the development process. People come to us / bullish market: In times of a bullish market it is easier to reach new people because traders are out there looking for the latest news, as well as investment opportunity. During a bullish market sentiment people come to our website, start following us on social media and educate themselves on the hottest topics of blockchain technology through the Lisk Academy. General approach aka we reach out to people during a bearish market: During times of a bearish market – especially before the SDK – increasing brand awareness needs a thought-out strategy, that goes beyond cryptocurrency community and starts to tackle our future users. Besides continuing with everything we have been doing before, three topics dictate the marketing and business agenda of Lisk in 2019: Growth hacking, increasing (developer) engagement and business development. How? New Lisk Ambassador Program, Lisk Accelerator Program, Website 2.0, Academy 2.0, new Bug Bounty Program, expanding scientific efforts beyond Lightcurve, increased paid promotions (e.g. StackOverflow, YouTube, offline), exploring partnerships with companies & universities, increase value for traders through additional exchanges, payment processors, hardware wallet support and exploring custodian options for institutional investors. And of course promote and support ICOs on the Lisk platform. We are also going to several events, such as React Day in Berlin and other conferences.The best way to keep updated is by visiting https://lisk.io/events. “The Lisk Core team structure has been adjusted to focus with full attention on both Team Management and the project’s Technical vision at the same time. This has already proved to be an effective approach with a more agile development process which allows for faster release cycles. There are already three minor milestones (1.1, 1.2 and 1.3) awaiting to get the final check from the quality assurance phase in order to reach finally the public networks. Is “newrelic” here to stay? And will sidechains use it for free to monitor their API´s? “Yes, it stays. We are very happy from the results of the “newrelic” analysis we’ve made so far. We got the full overview of all of API endpoints and DB queries performance. It’s a necessary step before the performance improvements of those. The tool can be customized a lot to serve any custom processes a potential sidechain developer would like to investigate on. That was the main intention behind making the repo public. We used the paid version of “newrelic” that provides with the overview of all internal function calls in addition to the free one. But the free license provides a lot of important informations as well. Many users were not completely satisfied with this AMA, arguing that it was rather vague and did not really add value to what they already knew. All eyes on the Lisk Foundation, that rarely betrayed its promises, we are waiting to see the upcoming developments! Are you satisfied by the answers provided by the team? Let’s vote!